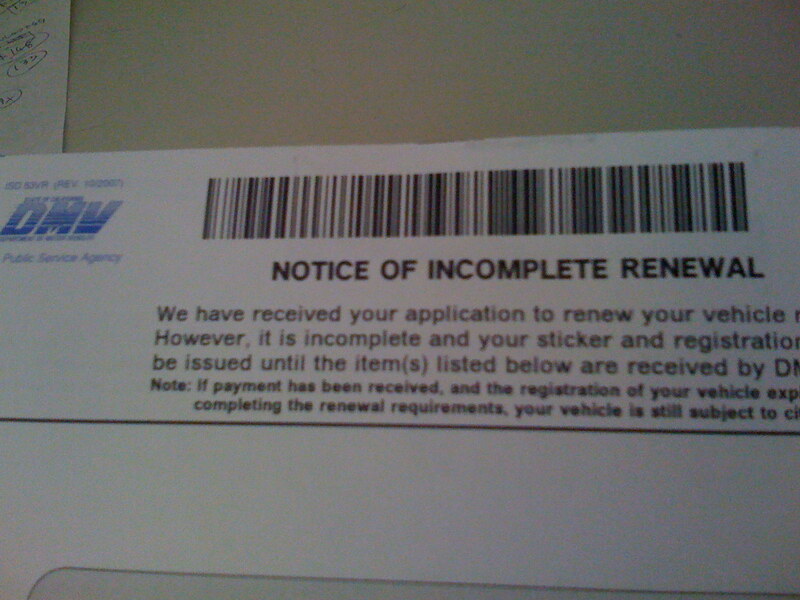 I received a notice of incomplete renewal of my car. My car, getting old now is required to do a smog check. Well, Todd is in charge of car maintenance, so should I ask him to take care of it? Or should I just do it myself. Todd takes a very good care of his cars…but he tends to neglect mine. Maybe I should remind him that cars are his responsibility. All three cars. I cannot believe that July is over. Tomorrow is August. Soon enough summer will be over. I feel like I haven’t done anything this summer yet. I’d better talk to Todd and plan something summer-ish. Maybe BBQ party for softball game team? 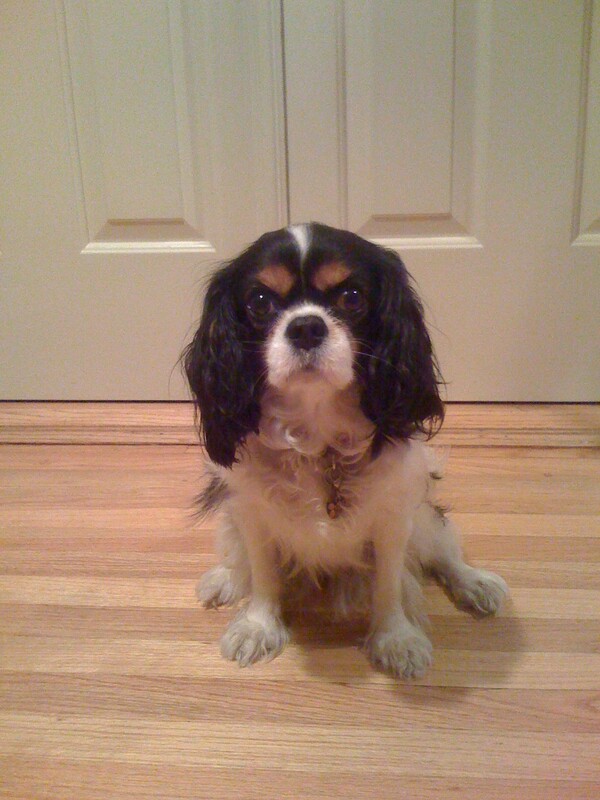 “You haven’t spent much time with us these days, mommy.” Azuki prevents me from going into my room. She’s right. I have been neglecting them lately. 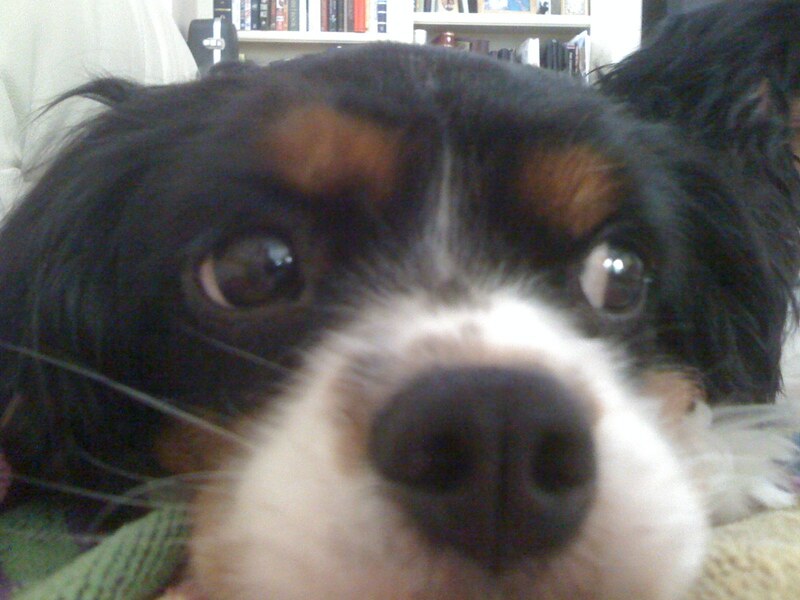 When I have bad days, my dogs suffered, too. I’m sorry. 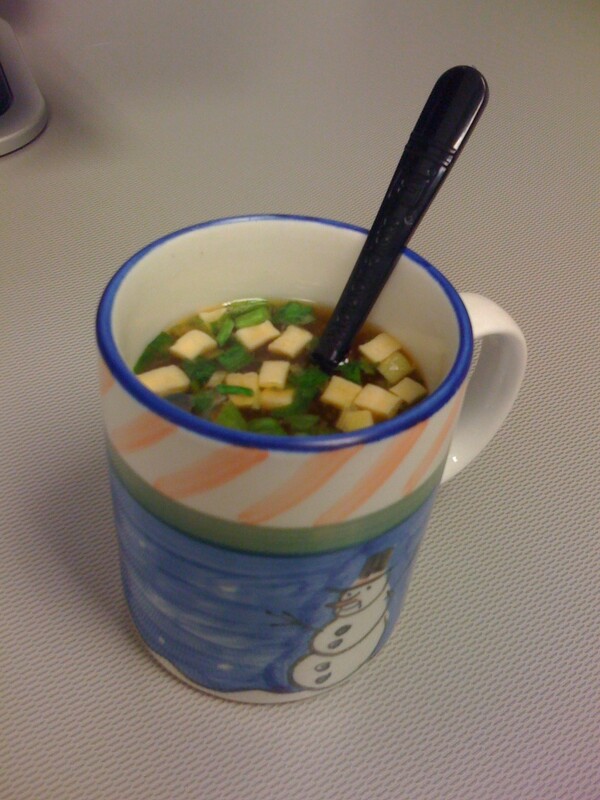 Instant soup is helpful for lunch especially when i don’t have much to pack. It fills my stomach pretty good. I had a better day today, meaning I had a bad day yesterday. Thinking about what has already happened won’t change anything. I have to process it and move on. Everyday is a brand-new day without mistake and sadness. I just have to bring a good attitude into my daily life no matter what happened, is happening and will happen. 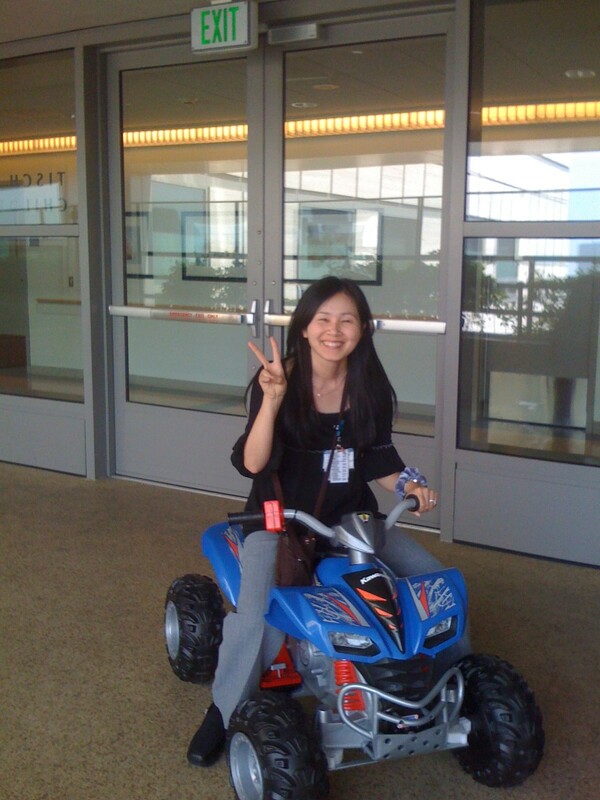 Picture was taken a while ago, me riding on a kid’s toy at hospital terrace. We had an earthquake -M 5.8 this morning. Our new hospital is safe up to M 8.6 but since pediatric is on the 5th floor, some children got scared. 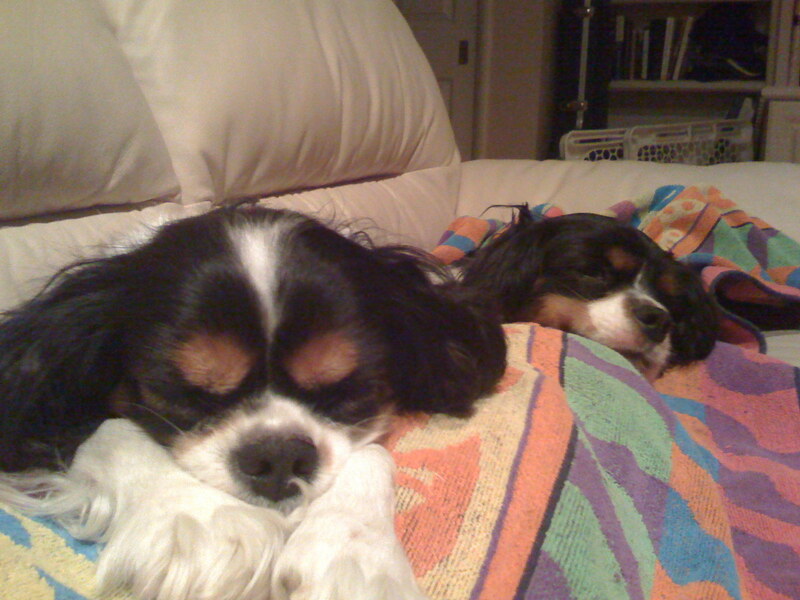 I have no idea how my dogs reacted to earthquake but they seemed to be at peace now. 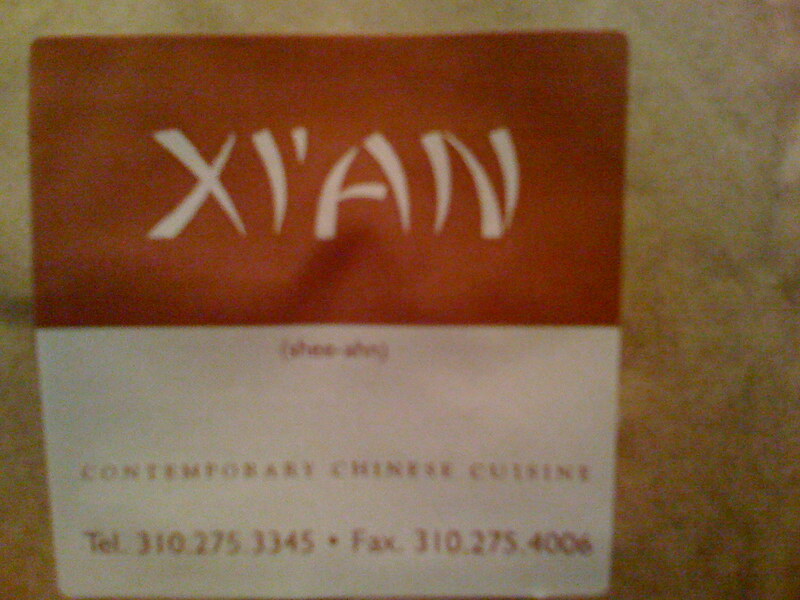 The owner of a Chinese Restaurant called Xian invited us for a dinner tonight. She (Vickie) knows Todd from Chamber. I invited Miki to join us and had dinner with Vickie. Food was great. Vickie’s amazingly lively, energetic and inspiring. We had a great time.